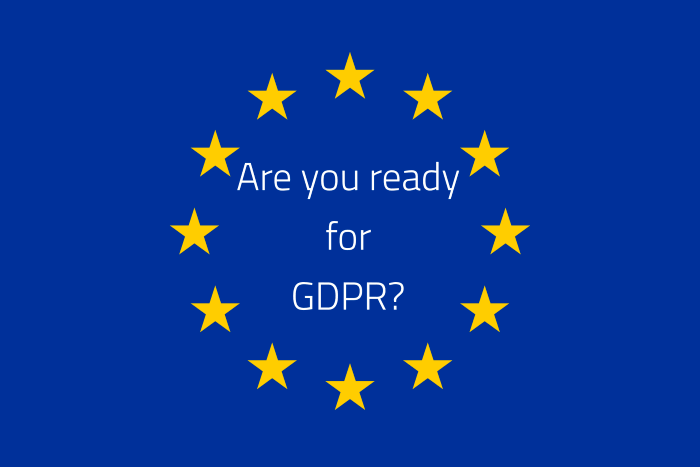 There is lots of talk about GDPR online and there is lots of text to read through. For small business owners, all this legislation can be summed up in a few points. -Where is data about your customers, individuals, staff stored? -Who has access to this information? -Who is in charge of your data protection? -If your customer asks to see this information, do you have a process in place? -What is your process to remove these records from the business? This list goes on, but will help you get started. All electronic and paper records need to be kept safe. Why is this regulation about? This is to keep all our data safe. We all have records at various companies (shops, tourism, schools, colleges, university, each company you work at and so on). Having processes in place to make sure your details are kept safe will reduce criminal activities like identity fraud. Information about you could be next to a printer where a member of staff forgot to collect the printed document. A CD, USB stick or even a computer (phone and tablet) could be left in a public place unlocked. Looking after this information is for your benefit. If we all safeguard data, it helps us all. What you can do is start the process off. This will show you gaps in the company processes. You may find that certain processes can be stopped as they don't have a benefit any more. If you require any help with your IT processes, please speak to a member of our team on 01489 290 001. You can also drop us an email. We also work with a legal professional who can help you protect your business. This post was brought to you by Baldeep on 21 Mar 2018.